This variation of our dark chocolate sauce uses real espresso to enhance and intensify the flavor of the chocolate. 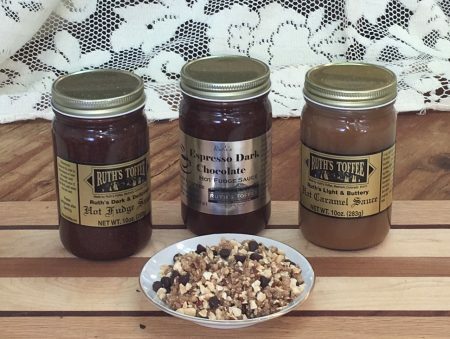 Great on ice cream or even just straight out of the jar. 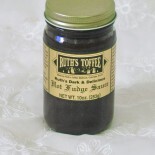 When cold, this fudge sauce is thick but can be warmed over hot water or in the microwave to pour on your dessert.. This variation of our dark chocolate sauce uses real espresso to enhance and intensify the flavor of the chocolate. Great on ice cream or even just straight out of the jar. 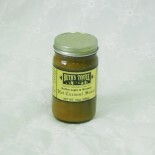 When cold, this fudge sauce is thick but can be warmed over hot water or in the microwave to pour on your dessert.